“The Old Mermaid found a piece of mirror in the wash,” he said. “And she was certain it was a mirror they had had when they were still in the sea, when they were still mermaids. She wanted to find all the pieces. She became obsessed with it. If she found all the pieces, she thought everything would be all right again. 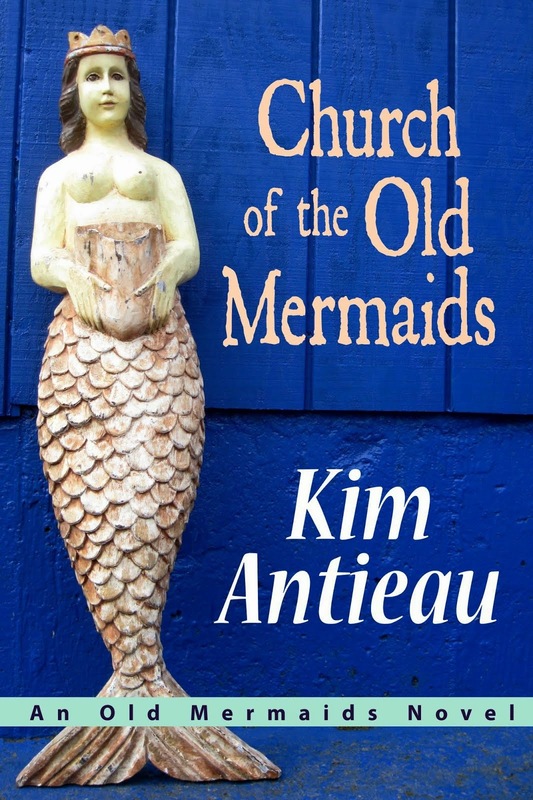 She wanted her old life back—even though none of the other Old Mermaids would have guessed she was having any trouble with her new life. To everyone else she seemed absolutely comfortable in the new world. 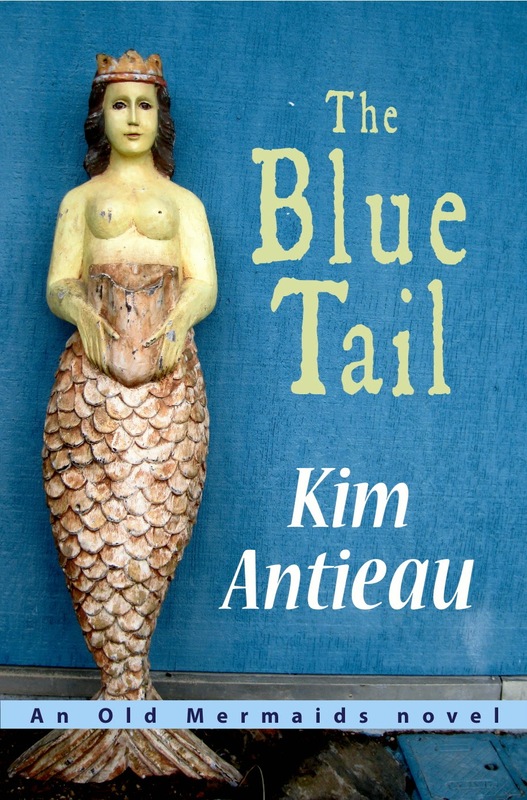 Wild animals were drawn to this Old Mermaid, my mom told me, and she never seemed afraid. It's not a paperweight, but it looks like one doesn't it? They're like superballs. I found them in a toy store. There were twelve different mermaids! I was hoping for a thirteenth, but it was not to be, so I bought two of the same, so I have thirteen of these on my Old Mermaid altar.